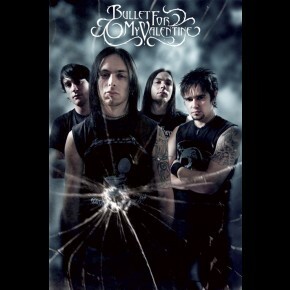 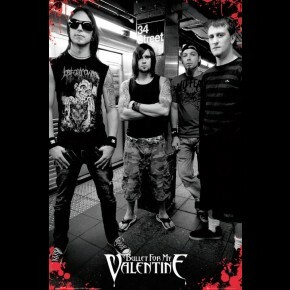 Music posters - Bullet For My Valentine posters at panicposters.com: Original BFMV flyposter featuring cover art from, Scream Aim Fire. Scream Aim Fire is the second album from Bullet For My Valentine. 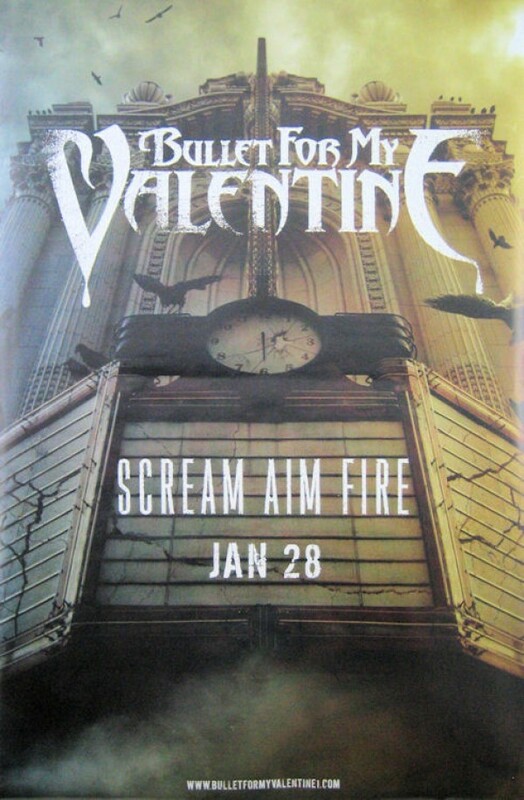 **Pease note** As these posters are original posters intended for pasting on walls or billboards, in many cases they will not be in the normal 100% pristine condition that poster published for sale are. 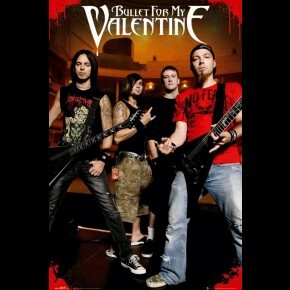 Although the quality of these posters is very good, there may in some occasions be a few small flaws.